We have three pieces of MyHeritage news to share with you. First: a quick summary of the billion records they’ve added recently–including U.S. newspapers. 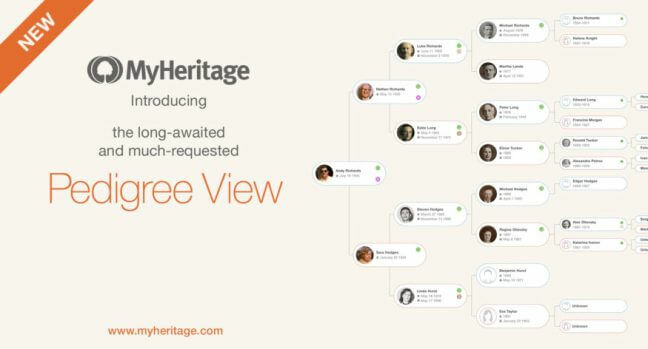 Second: a much-requested feature for their online family trees launches. Third: they’re retiring the site that launched their entry into online historical records: WorldVitalRecords. 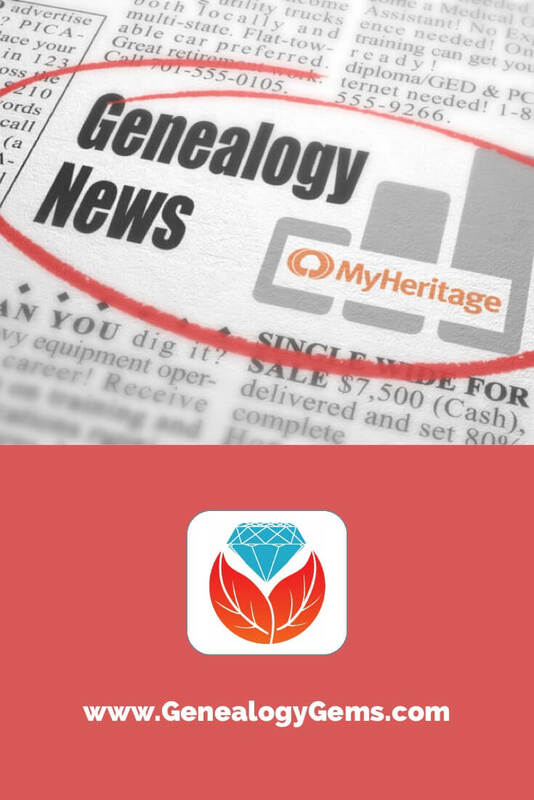 Our friends at MyHeritage.com, one of the Genealogy Giants and a sponsor of the free Genealogy Gems Podcast, recently made three announcements we are sharing below. 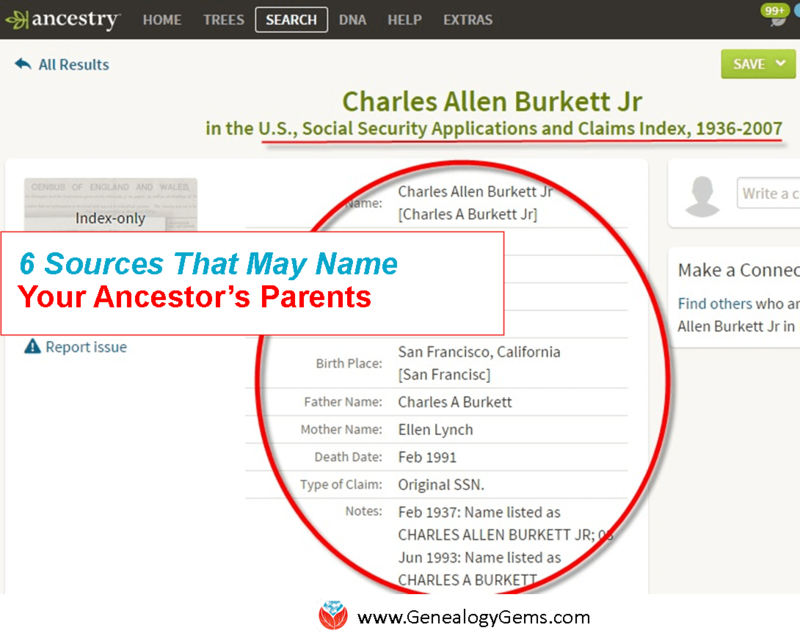 “These two similar services provide a searchable collection of historical records and were the basis for MyHeritage’s expansion into historical records in 2011. Both these services share the same pool of historical records. In 2012, all of the data on those services was transferred to MyHeritage SuperSearch™ where the number of available records is more than triple what was originally available on these services. MyHeritage also includes superior tools for searching and matching. World Vital Records/Family Link underwent silent sunset under which almost no new subscribers have been added in the past three years. “Any current subscriber of these services is entitled to a free Data subscription on MyHeritage for the same duration. Subscribers of World Vital Records or Family Link that still have an active subscription that extends beyond September 1, 2018, and who find that they do not yet have an equivalent subscription for free on MyHeritage, are welcome to contact MyHeritage Support and a free Data subscription on MyHeritage will be provided to them for the duration of their current subscription. 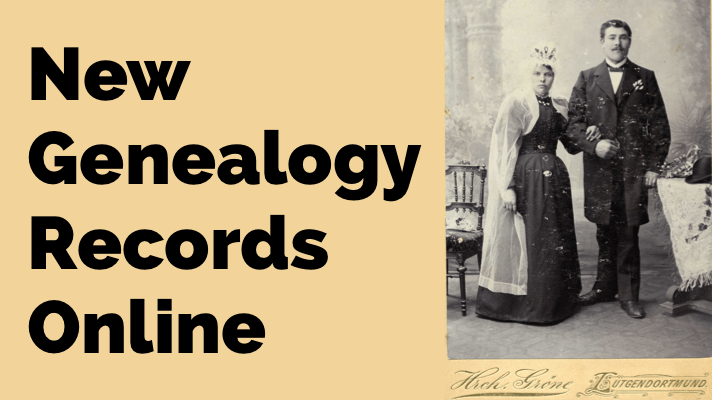 We help you keep up with changes and progress at the world’s biggest genealogy websites, which we refer to affectionately as the Genealogy Giants. MyHeritage.com is one of these giants. Here’s an interview I did with Daniel Horowitz from MyHeritage.com at RootsTech 2018 with MORE MyHeritage news you should know–whether you’re a subscriber or not. For example: they’ve found that your genes have nothing to do with your longevity! Check it out.